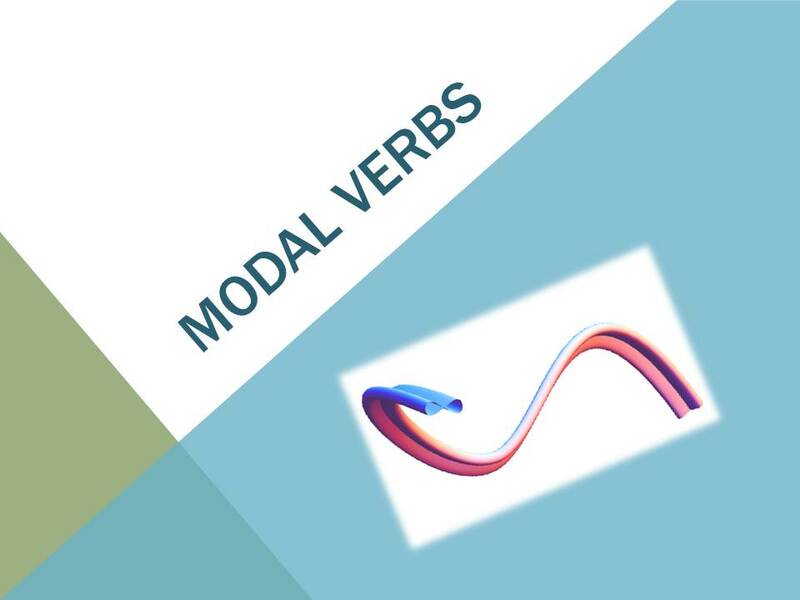 Modal Verbs Game! | LEARNING ENGLISH IS FUN! You’re so awesome! I do not think I’ve truly read through anything like this before. So good to discover another person with unique thoughts on this topic. Seriously.. thank you for starting this up. This site – Modal Verbs Game! | ENGLISH LESSONS FOR EVERYONE is one thing that is needed on the web, someone with a bit of originality!